Simply put, we create experiences and spaces visitors will remember. We primarily work with marketing agencies, event production agencies, and architects to create something seemingly impossible in short time frames. Our full business name, Sheet Metal Alchemist, was inspired by the Japanese manga of a similar name. We like to think of ourselves as alchemists transforming whimsical concepts into physical reality – it’s our passion. Every brand and space has a story to tell. We have in house design and art direction to help you discover that story, and an in-house fabrication team to turn that into a reality. We work across any media that makes sense - wood, metal, resin, and plastics are all very common for us, and we’ve used plenty more as well. We use the right tech to amplify your experience. Whether we use senors to create pieces that respond to participant’s presence, or custom code to connect your physical presence with the cloud, all of this is within reach for SMA events. Sean Cusack is the lead designer and co-founder of “SMA Events” – a brand activation fabrication company. 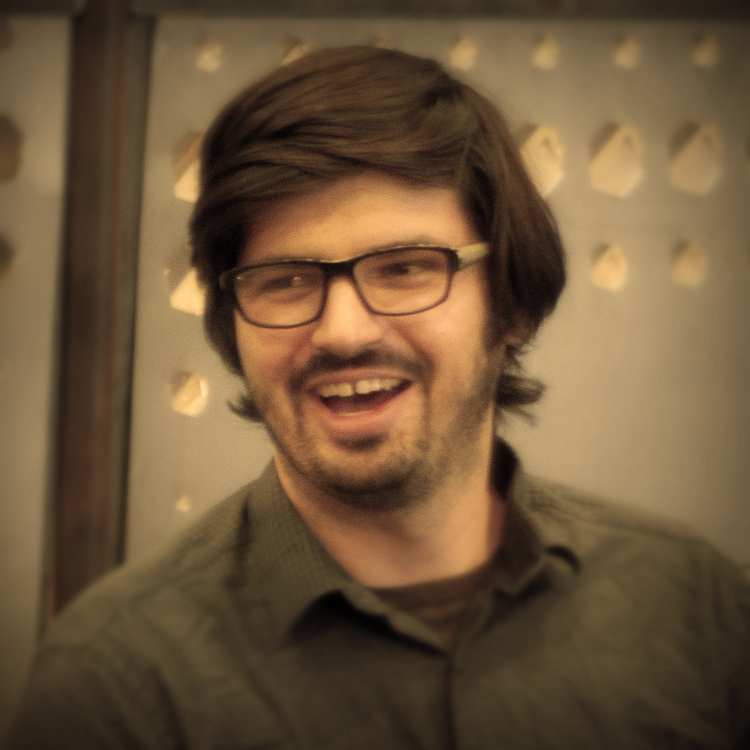 Sean fuses his background in engineering with his passion in artistic design to bring the disparate worlds of ideation, fabrication, technology integration, and installation under a single roof. Sean has designed, built, and installed pieces like jet engine meat smokers, mobile vehicles that unfold into playgrounds, and touch and sound reactive LED hearts all to create truly engaging live event experiences. Matthew has a background in theater and stage design. 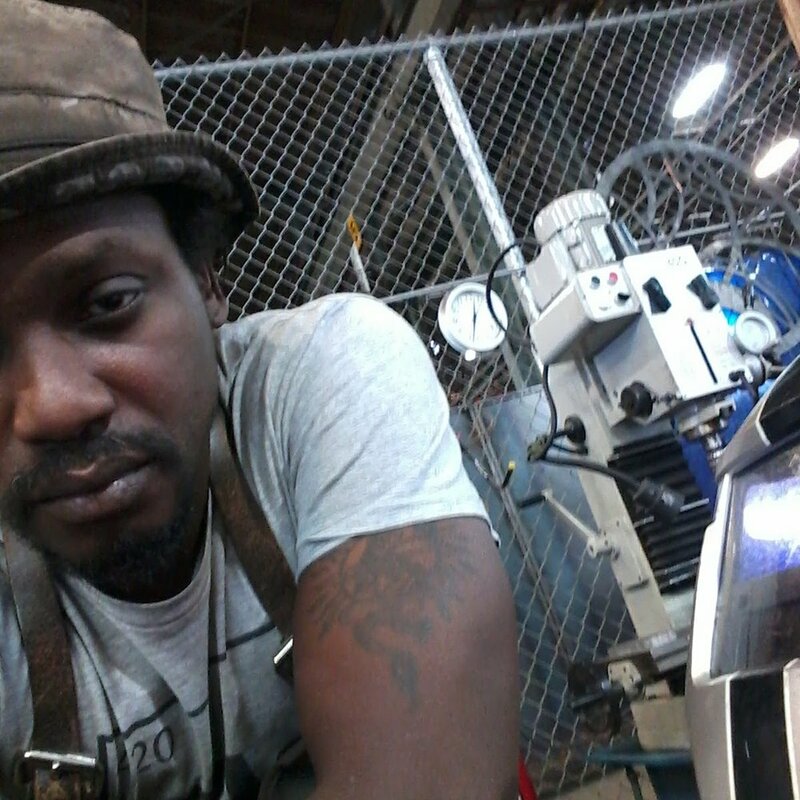 After graduating college, Matthew worked several fabrication jobs – including becoming a union carpenter, an environment fabricator for Delphi – an event and conference fabrication company, and SF Metalworks where Matthew gained extensive experience in stainless steel, aluminum, and pewter fabrication. Before Matthew worked with SMA Events full time, he was one of our key contractors. Matthew cemented himself as a key SMA team member through his unique and creative solutions to challenging conditions onsite, and continues to design innovative solutions for difficult problems on our shop floor.